Up until recently, crowdsourced placemaking only made it to the front page of this website. Sunday, July 27, 2008, was a seminal moment as it hit the front page of the fifth largest newspaper in the U.S., the Washington Post in the article Online, a Community Gathers to Concoct A Neighborhood Eatery. 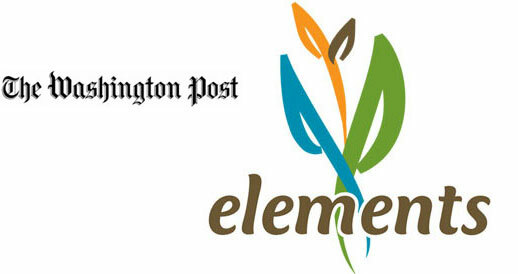 The story, written by food writer Jane Black, is focused on the crowdsourcing of a green, healthy, education and community-oriented restaurant in Washington DC called Elements, which has been profiled here a few times. – It quotes Jeff Howe, the person who popularized the term crowdsourcing and has a book coming out very soon. – It quotes a New York-based restaurant consultant. You can’t get much more qualified than that. – It quotes two of the crowdsourcers; the future restaurant customers. When was the last time you got to read about what they think?